It’s not a backup, but a life preserver. Jimmie Bates wants to know if he should ever update his Windows recovery disk. I checked with Microsoft to get the full story, and here’s what I found out. Windows 8 and 10 have a built-in tool to create a rescue disk, aka Recovery Drive. 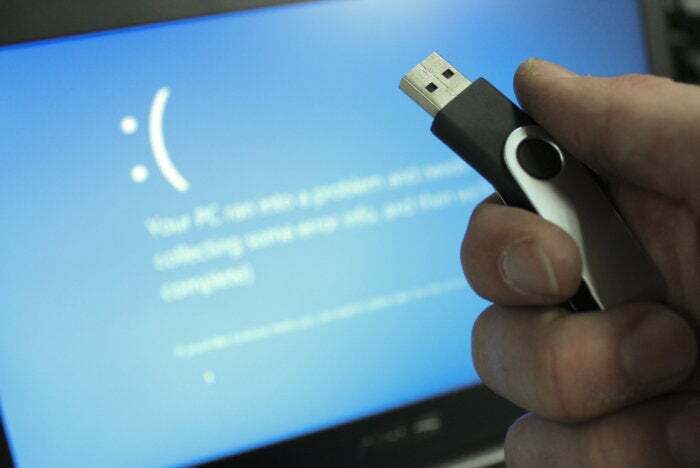 All this disk will allow you to do is fix a broken installation of Windows, either by repairing boot files or performing a reset of the OS itself, should it be unbootable. It does not include any of your data files, so you should always have a backup. This is also another situation where keeping your data files on a separate partition from the OS will come in handy. If you want a full system backup you’ll need to either clone or make an image. And to definitively answer the question posed in my headline, you do not need to update a recovery disk once it’s created. Josh Norem is a freelance technology writer based in the San Francisco Bay Area.